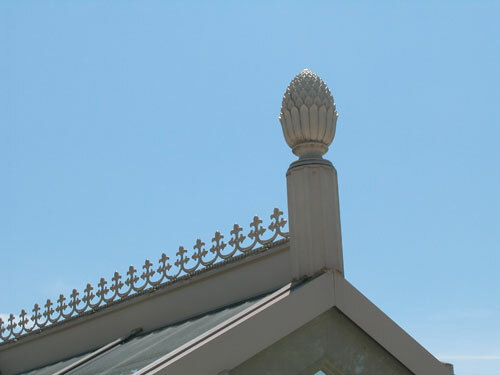 The finials are often used on conservatories, greenhouses, pool enclosures, and sunrooms. An addition of a finial is an affordable way to add charm to any structure. Many homes in the United States still use finials today. Classic or traditionally styled homes use finials on the home’s exterior and interior. 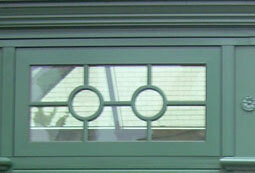 The finials are often used on conservatories, greenhouses, pool enclosures, and sunrooms. An addition of a finial is an affordable way to add charm to any structure. Lightning protection can be utilized in an aluminum or wood system. We do not provide the ground wire. 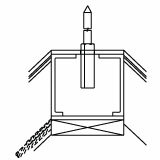 Most finials with at least a minimum thickness of 3/16" can be used as a lightning rod. 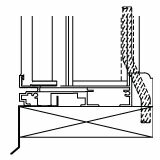 King posts are also utilized in decorative structures and are used to adorn the bottom of the structure and hub on hip and polygonal structures. 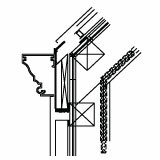 King posts, like all our decorative elements can be customized to meet each customers needs and incorporate the architectural features of the structure. King posts utilize items extremely similar to the exterior of the structure to blend the aesthetic feel to the interior of the structure.